Are you looking for your first home or an investment property? Here is your opportunity! 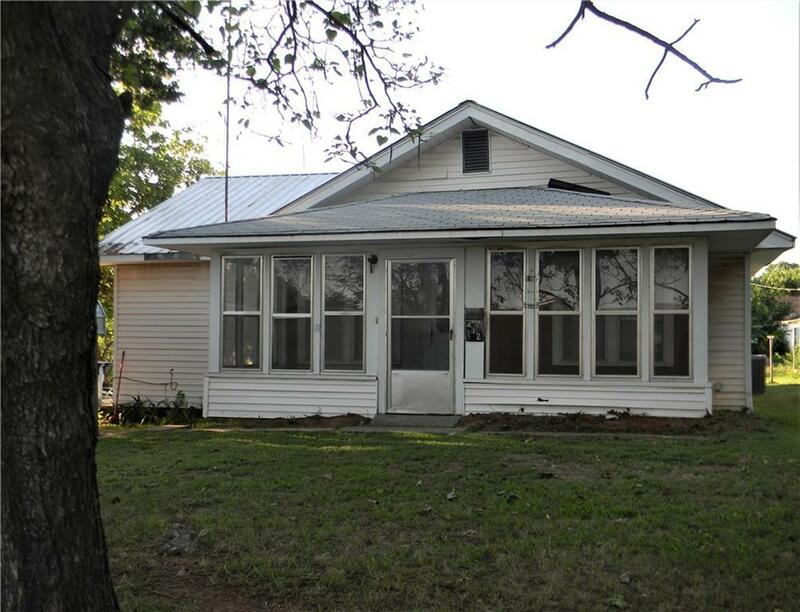 This 3Br/2bath home is waiting for you to come put your creative touch on it! Home sits on 5 lots for extra outdoor living. Come see for yourself! ALL REASONABLE OFFERS WILL BE CONSIDERED! !